One morning to discover the architecture and the history of this vibrant city from the 18th century. 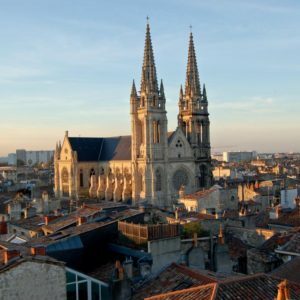 With a history that is in the Romans, the fight with the English in the Hundred Years War, the wine trade and numerous Chateaux with stories of scandal between Royalty and the nobility, the Bordeaux region is one that is worth exploring. 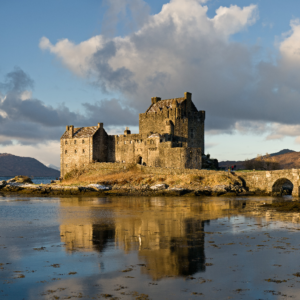 One morning to discover the architecture and the history of this vibrant city from the 18th century. 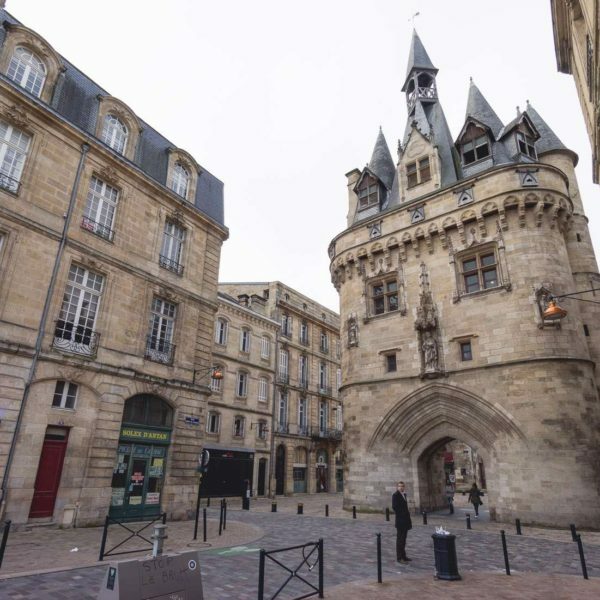 With a history that is embroiled in the Romans, the fight with the English in the Hundred Years War, the wine trade and numerous Chateaux with stories of scandal between Royalty and the nobility, the Bordeaux region is one that is worth exploring. 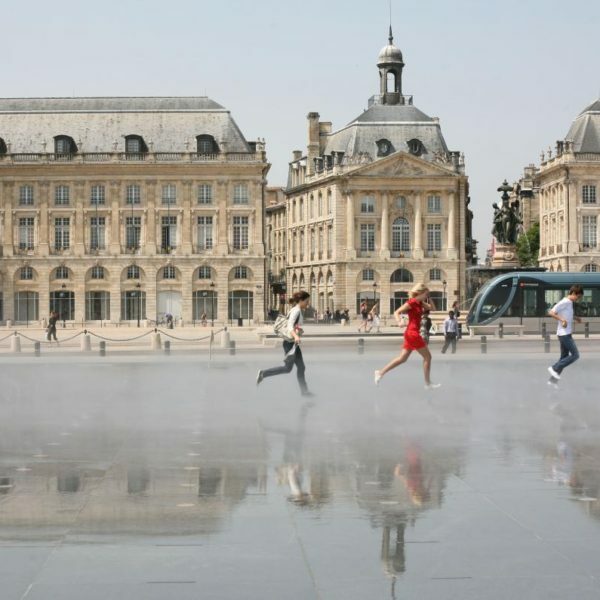 You will be able to walk along all small street and place to discover the Cathedral, the cover market and many other monuments that’s make Bordeaux so special. 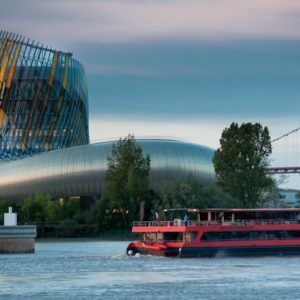 We will finish at the brand new City of wine museum to discover about the history of the wine I the area and a lesson about wine with oenologist. 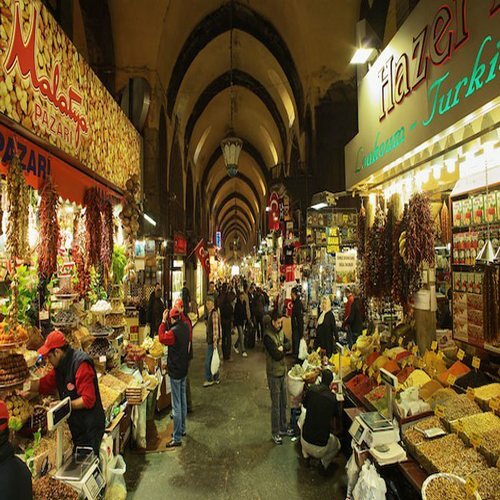 Possibilities to go to Capucins cover market to taste so local and have the lunch in one of the typical restaurant around. 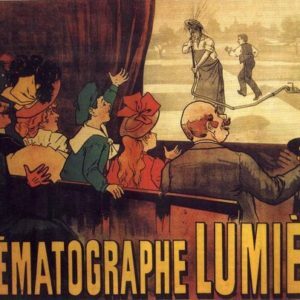 Did you know the role of Montmartre, in the cinematographic history?. 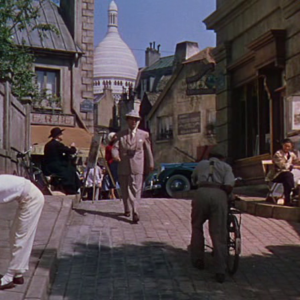 Montmartre has a place in the magical world of cinema, and you are about to discover it. If you are passionate about cinema, don’t miss it. Cinema and its backstage is not the only thing you will enjoy, Montmartre has a lot to offer to any tourist! Montmartre a truly bohemian story and Paris itself. 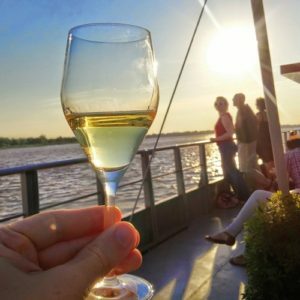 Enjoy a scenic river cruise, for an out-of-the-ordinary discovery of Bordeaux and its world-class wines. 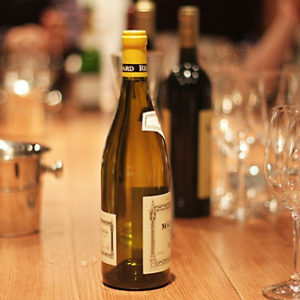 In the company of an expert, taste 2 wines representative of the regional vineyards. 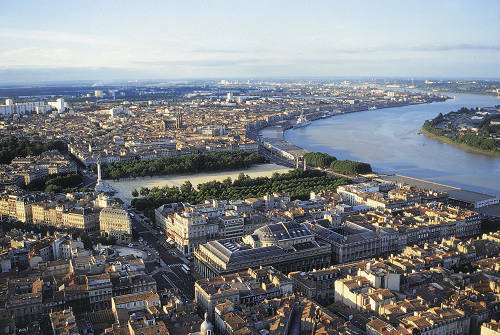 And during your tasting, listen to the fascinating history of the Bordeaux quays, in which the river and the local wine trade are intimately linked. 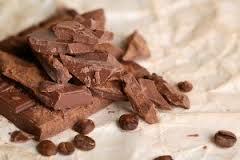 Heaven on Earth. 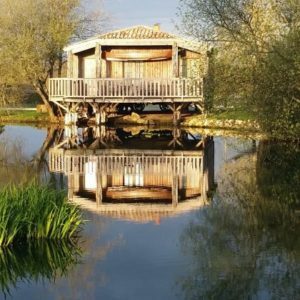 Discover the cures of les Sources de Caudalie during your stay of Bordeaux countryside or by the sea, or at the beautiful 5-star hotel of Spa located among the vineyards of Château Smith Haut Lafitte. Ever wanted to become a winemaker? This is your chance! 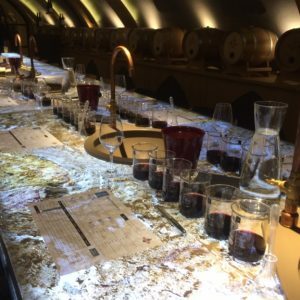 The two hours of this hands-on workshop fly by as you create your very own bottle, from the very wine to the label. All this in a royal cellar in central Paris! Absolutely unforgettable (and delicious). Sweetest Experience ever for little hands! 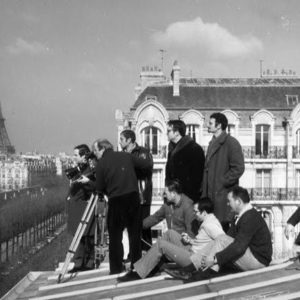 In the heart of Paris, we suggest a large set of technical and playful workshops. And this one is for your little ones. 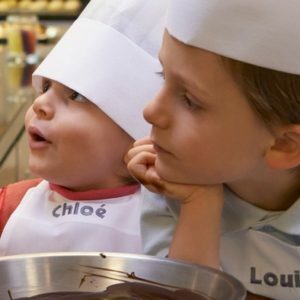 Let them enjoy experiencing the making of one the best chocolates of Paris. Copyright © 2016 My Little Butler. All Rights Reserved.